Summer will soon be here, bringing with it higher temperatures and more physical activity. Therefore, it’s important to stay well-hydrated and recognize the signs of dehydration. 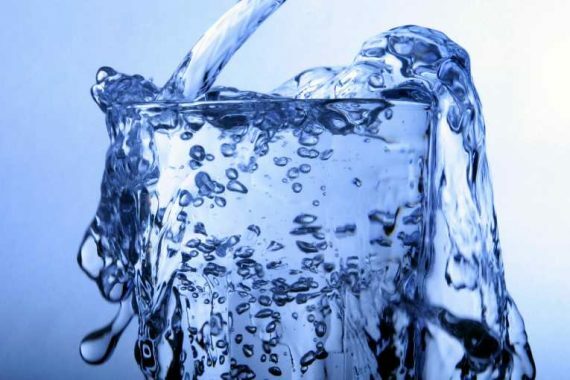 Initially, our body responds to dehydration with thirst to encourage an increase in our water intake (this occurs once the body has lost between one to two percent of its total water content). In addition, our urine output will decrease in an attempt to conserve water loss. Another tell-tale sign of dehydration is the urine becomes concentrated and more yellow in color. Many studies indicate that approximately 75 percent of us are dehydrated and need to increase our water intake. This is especially true for the elderly. Remember, consuming plenty of pure water each day is critical for your body to work at its optimal best. Generally speaking, drinking the recommended 8-10 glasses of water each day still holds true, but increase the amount in hot weather or when exercising. Once you become more chronically dehydrated, many disease states may develop… so drink up!